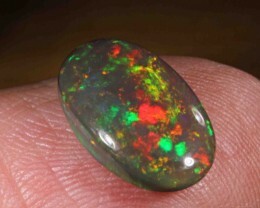 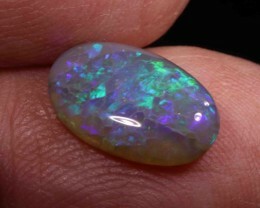 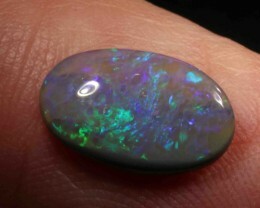 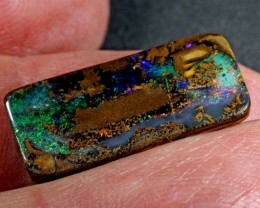 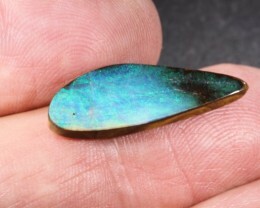 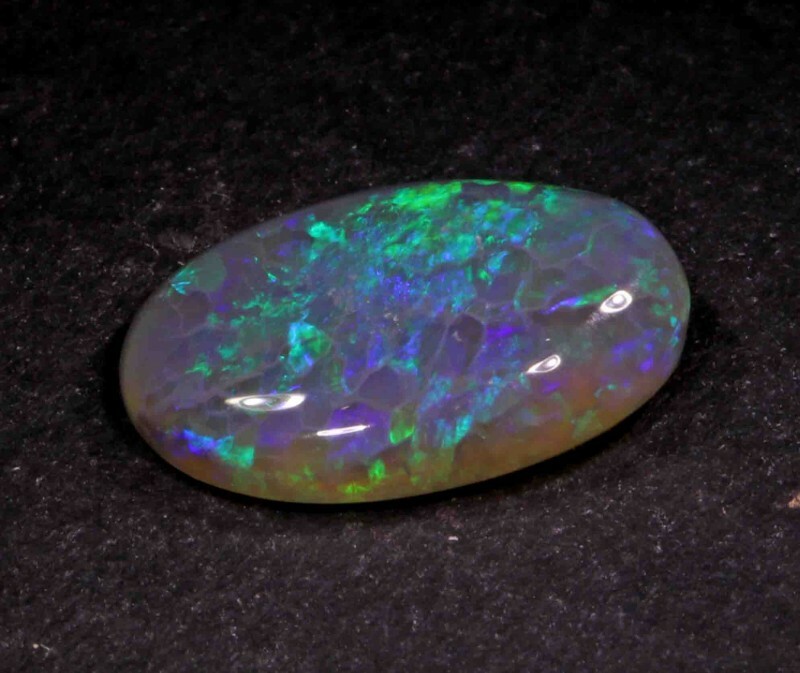 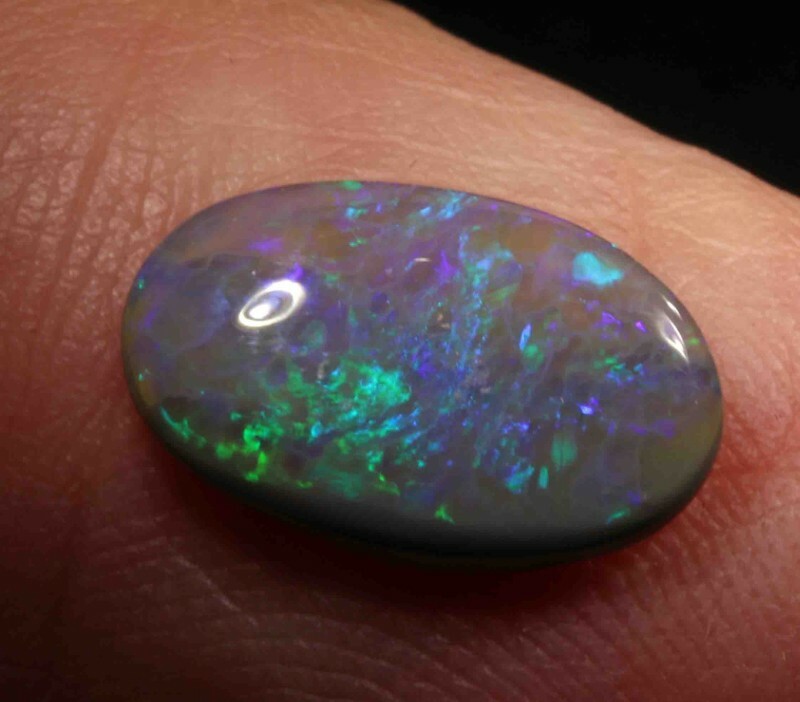 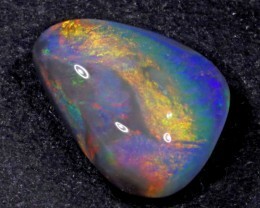 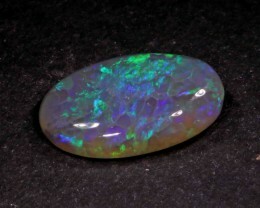 The opals come in different engaging shapes: round, droplet-shaped, rectangular, oval, etc. 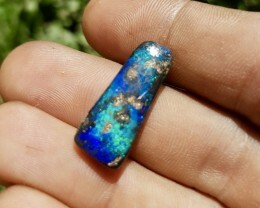 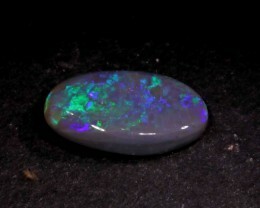 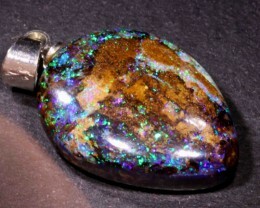 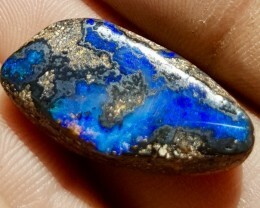 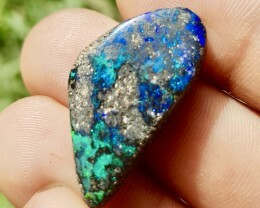 Each opal exhibits a mesmeric mix of hues and a noticeable sheen. 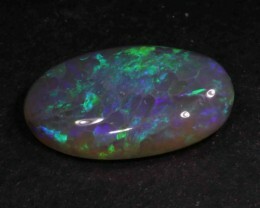 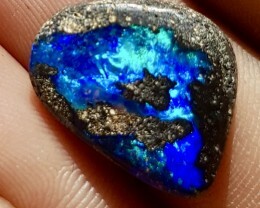 These opals make precious collections or ideal complements to fine jewelry.